Pakistanis sent nearly $5 billion to help their relatives in India in 2015, according to data released by the World Bank. 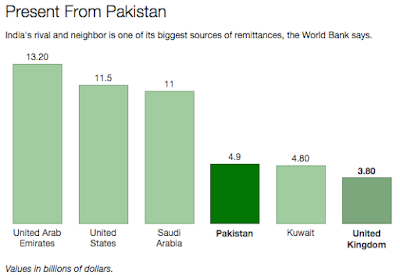 This makes Pakistan the 4th largest source of foreign remittances to India, putting Pakistan ahead of Kuwait and the United Kingdom. Only United Arab Emirates, United States and Saudi Arabia sent more money to India. With over 1.4 million Pakistanis born in India, there are literally millions of family connections between the two countries and millions of reasons a person in Pakistan might find a way to get money to relatives in India. The money could be sent for a brother in need, a cousin’s wedding, an uncle’s funeral or even to help educate a niece, according to a report in the Wall Street Journal. I personally know people in my own circle of friends and family in Pakistan who regularly send money to relatives in India to help them out in times of need. 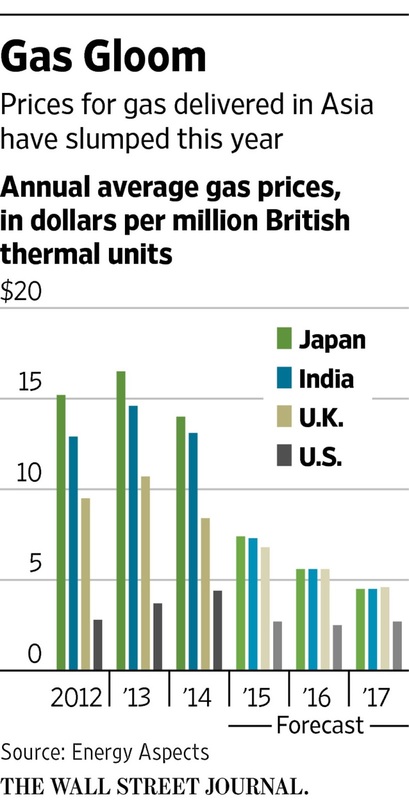 Such remittances are used to build homes, educate children, pay for health care or girls' weddings.